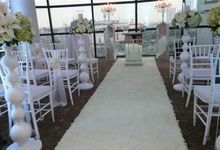 Indoor, Outdoor covered, Outdoor not covered, Other we have 3 indoors venue and 2 outdoor venue. 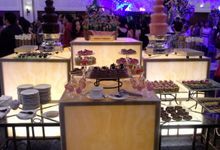 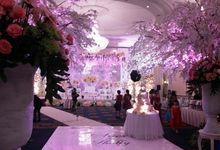 From 200 persons up until 1200 persons for wedding reception. 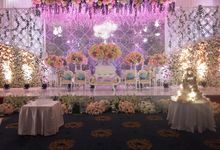 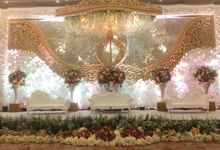 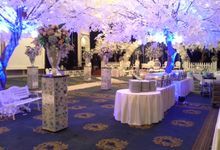 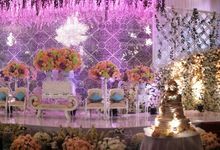 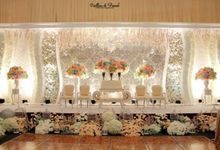 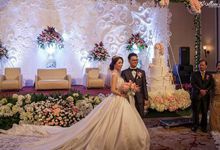 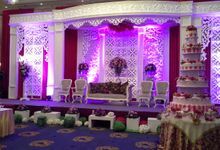 We provide all your wedding needs to make your wedding dream come true. 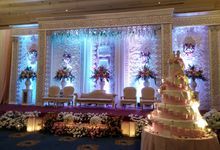 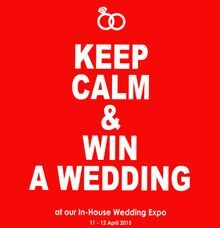 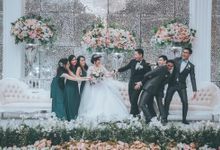 either all in package with our partners of wedding vendors or your own choice. 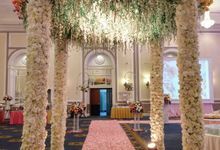 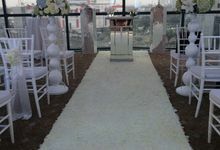 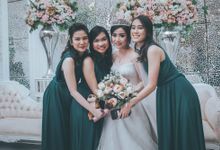 Ideally, the minimum time frame is 6 months or 1 year prior to wedding day. 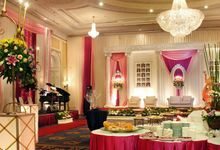 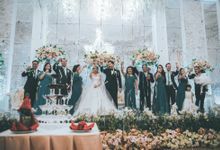 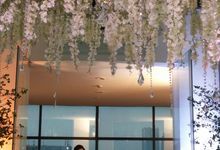 Any reservation less than 6 months would depend on the room availability and adjust with the total number of invitations. 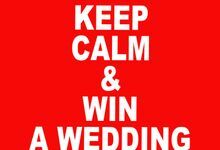 Booking Fee : Rp. 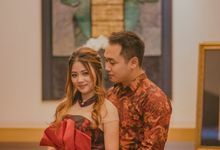 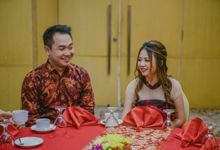 5.000.000 - IDR 10,000,000 to save the date Down Payment #1 : 30 days after Booking Fee Payment #2 : 40% >> 3 Months before Wedding Day Payment #3 : The rest Payment >> 1 Month before Wedding Day Technical meeting & Food Testing can be done after 70% payment received by hotel.